Nine years ago or thereabouts, the Australian Women’s Weekly ran a short story competition with a first prize of $5,000 and guaranteed publication in this most circulated of Australian women’s newspapers. Being a writer and thus financially on the rocks (I figure I’ve made about $8 a week from my writing over the last 20 years, and that’s a high-end estimate), I decided to enter. I didn’t expect to win, but I thought there’d probably be a short list and the stories on that would be offered publication. And the Women’s Weekly pays, baby, pays. So I sat down and sweated out a story of 5,000 words and sent it off. Months passed. Eventually the result was announced, but Danny Margaret had scored zero, zilch, and there didn’t appear to be a short list. Well, I thought, so much for that, and I put the story away in the proverbial bottom drawer. Five years went by. One day (I must’ve had nothing better to do, perhaps it was the wet season) I pulled the story out and reread it. It’s not bad, I thought. Very Women’s Weekly – what a shame it didn’t get anywhere … Then I remembered Australian writer Marele Day saying once in a writing workshop that magazines were always looking for Christmas stories. They were drowning in the other kind, she said; but they were always short of Christmas stories. Hmm, I thought. At the time my finances were in worse-than-usual disarray. Publication in the WW would sort all that out. O-kay. There was just one hitch: My story wasn’t a Christmas story. To solve this problem, I had the main character’s daughter refer to Christmas in an already-existing phone conversation and I had two people the main character passes on her way to the beach wish her a Merry Christmas. That’s all I did. By now, my CV had filled out, and I had a little more confidence than I’d had in earlier years. I approached the editor of the Women’s Weekly by email, gave her my CV and a 3-line synopsis of the story and asked if she’d be interested in reading my “Christmas story”. Next thing I know I’m being offered publication in their 2010 Christmas edition. The moral of this monologue is: If you put a short story in a competition and it doesn’t get anywhere, that doesn’t mean anything. What matters is being published. Craig McGregor told me this way back in 1979, but I didn’t take any notice. Besides, being a single parent, I needed the money that comps could provide. 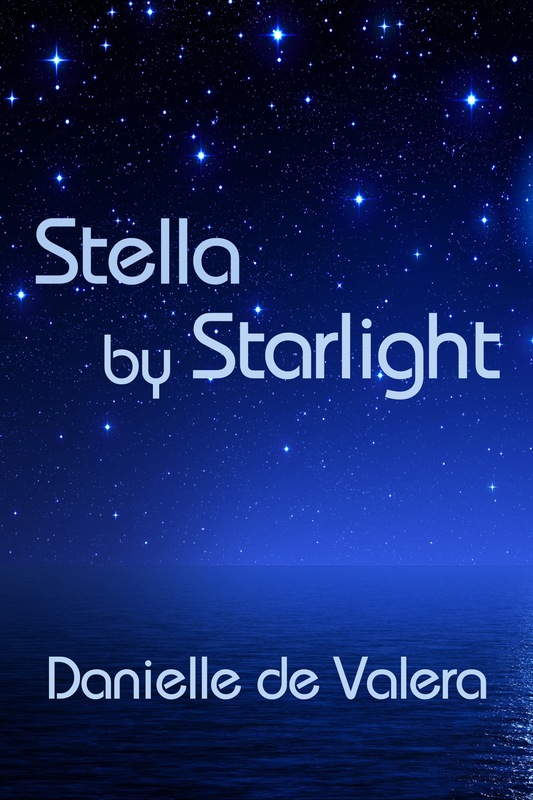 Now here is “Stella by Starlight” minus the Merry Christmases. I’ve also made one other change, transforming the main character from female to male, to fit the story into the collection I’m publishing next year. Everything else, though, is the same, and the theme and moral of the story are unchanged. Sales points for “Stella” are below. I hope you enjoy it. I wish I could provide a direct sales link to Apple, but I’m digitally disadvantaged.